Take advantage of our Technological Suggestions. 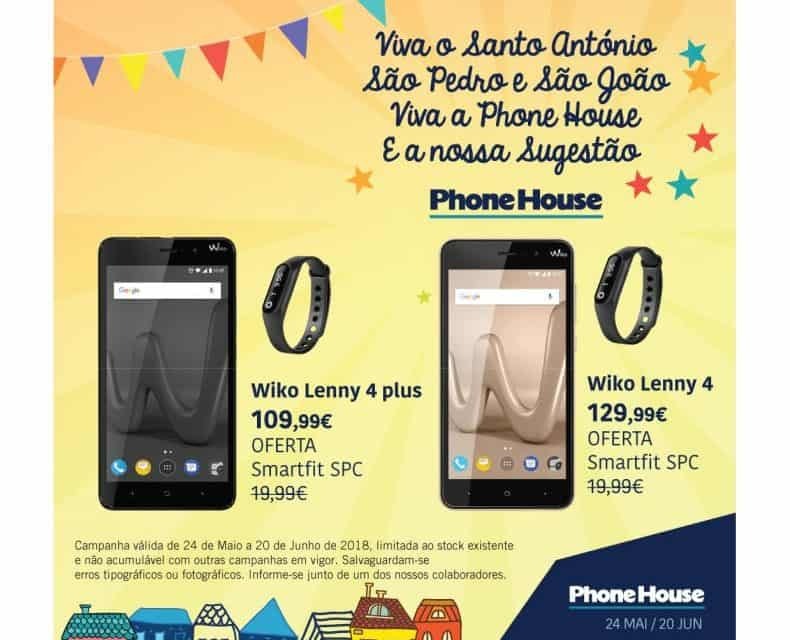 Smartphones from the best brands with several offers: LG V30 with B & O Play Headset offer, or Huawei Mate 10 lite with offer of the BioPower Body Scale, Wiko Leny 4 P and 4 Plus, both with SPC Smartfit offer ... Discover more tips in a phone shop House near you.